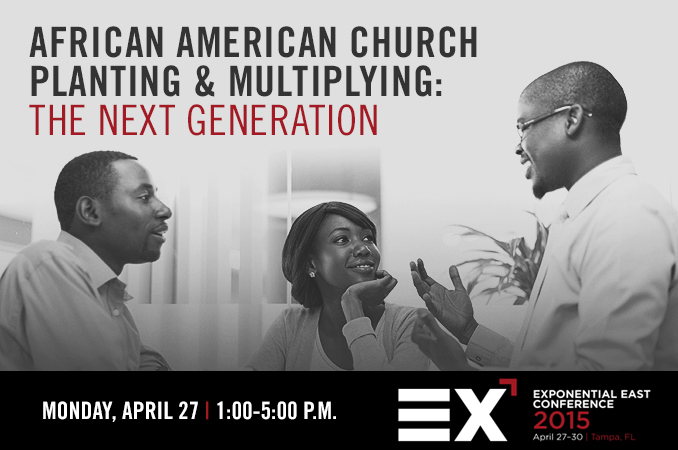 Find congregations that model excellence in the ministry areas that you desire to grow in even if the resources are outside of your denomination in a congregation that has no ministry context similarities. Learn what the best practices are and let them become the standards that your strive for as you revision the ministry. Develop a step by step logic model of the reasons for the best practices and the success of the turnaround churches. Look for features that they share in common. Present these shared “success factors” as precepts, guidelines, and principles that can be implemented by all those who wish to achieve similar levels of success. Document your journey by video, journaling, pictures and recordings. Dr. Scheherazade W. Forman has joined the leadership team of Infinite Grace Fellowship of the Baltimore-Washington Conference. Dr. Scheherazade W. Forman will begin her ministry with Infinite Grace on July 1. The church is located at 5130 Greenwich in Baltimore, on the city’s historic “40 West” corridor. Dr. Forman, a native of Newark, NJ, was formerly co-pastor of Grace Renewed Community Church, in Baltimore, where the mission was to restore men to their families and unite the family around Christ. During her time in ministry, Scheherazade has served in the children and youth ministries, music ministry, women’s ministry, marriage ministry and pastoral counseling. Forman is married to Rev. Anthony L. Forman and they have seven children and six grandchildren. Her educational background includes a bachelor and master degree from the University of Maryland, University College and a doctorate from Morgan State University with training at the International Harvest Bible Training Center.